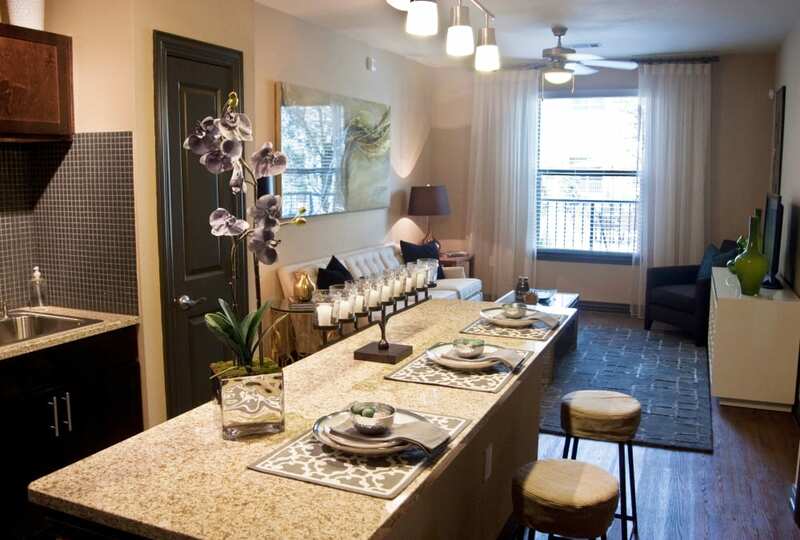 Do you prefer a Irving, Texas, apartment overlooking the sparkling pool or the serene river? Can you see yourself sipping your morning coffee on your private patio or watching the sunset from your very own balcony? 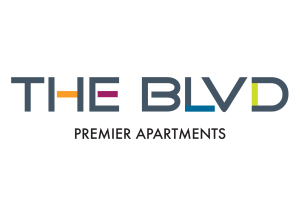 Select from one, two, and three bedroom apartments at The Blvd to find the space that’s exactly right for you. Options range from a beautifully appointed one bedroom home all the way up to a palatial 1,553 square foot, three bedroom apartment. No matter which of our stunning layouts you choose, you’ll enjoy entertaining in a chef-inspired kitchen and relaxing in an open living space rich with elegant design touches. It’s time you started living in luxury. Start today at The Blvd. With refined finishes, breathtaking views from your private balcony or patio, and plenty of space to spread out and relax, your everyday life feels anything but. From the glass tile backsplash and granite countertops to the walk-in closets with ample space for your belongings, every detail comes together to create a sophisticated retreat you’ll love coming home to. Select the floor plan that’s calling your name, and get away to your luxurious new digs at The Blvd. 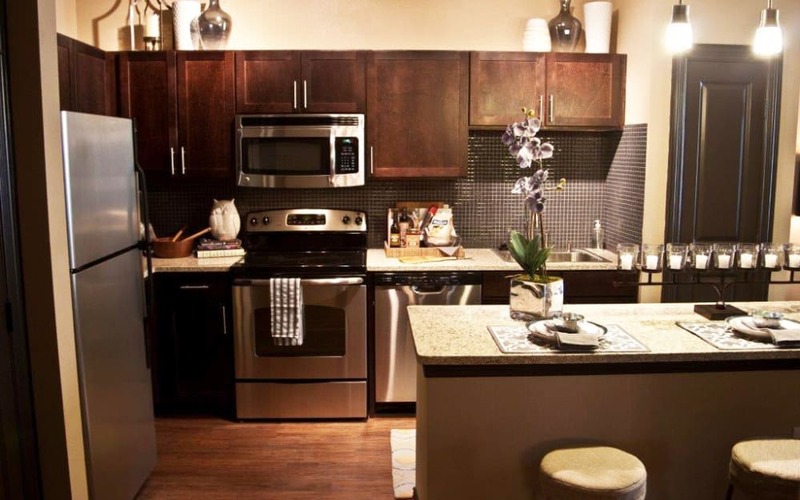 Ready to see our floor plans up close? Contact our team and set up your personal tour.